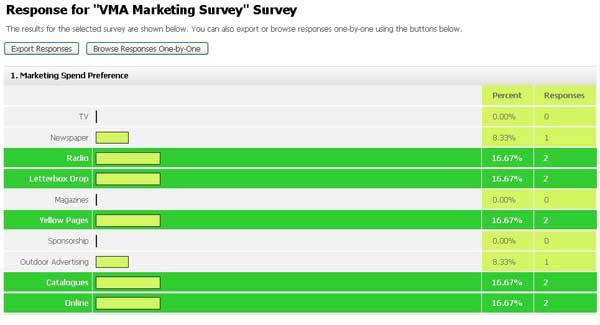 Our latest version of Emailer includes Email Marketing with Surveys. Here is some of the Newer features over and above what we currently have in this fantastic Email Marketing System. Email Marketing with Surveys & Feedback Forms! Use the drag & drop editor to easily create a completely customised Email Marketing Survey then link to it in your email or autoresponder and send it out to your contact list. Responses are collected and can be analysed, viewed and exported to MS Excel for further processing. Dynamic content blocks allow you to personalise a portion of your newsletter based on custom field values. For example, if the subscriber’s hobby is racing, you can show a race car and text. If it’s tennis, you can show a tennis ball plus text, etc. This will enhance the user experience and retain your database as the content will be relevant to them thus reducing the drop off rate. As the name suggests – we can now assign multiple users to different groups and permission levels.